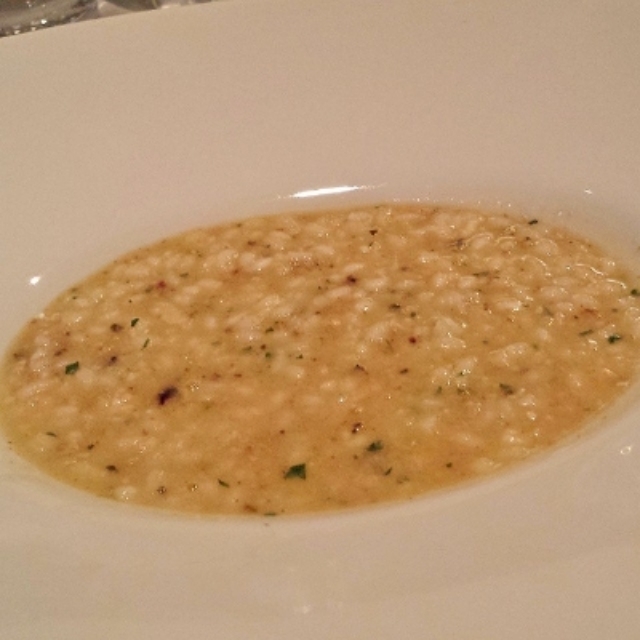 What happens when you hear that Executive Chef Lachlan Mackinnon-Patterson and Master Sommelier Bobby Stuckey of one of your favorite restaurants - Frasca Food and Wine - will be cooking and pouring in Phoenix? 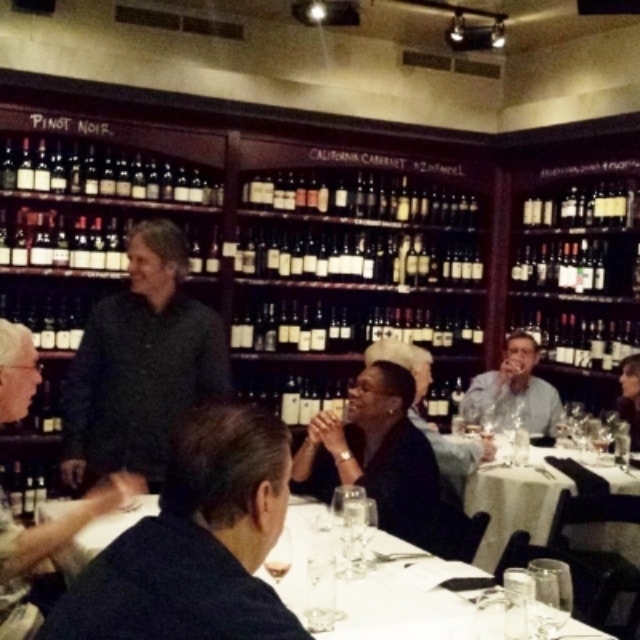 And did I mention that same restaurant won a James Beard Award for Outstanding Wine Program? You call up and make reservations immediately. 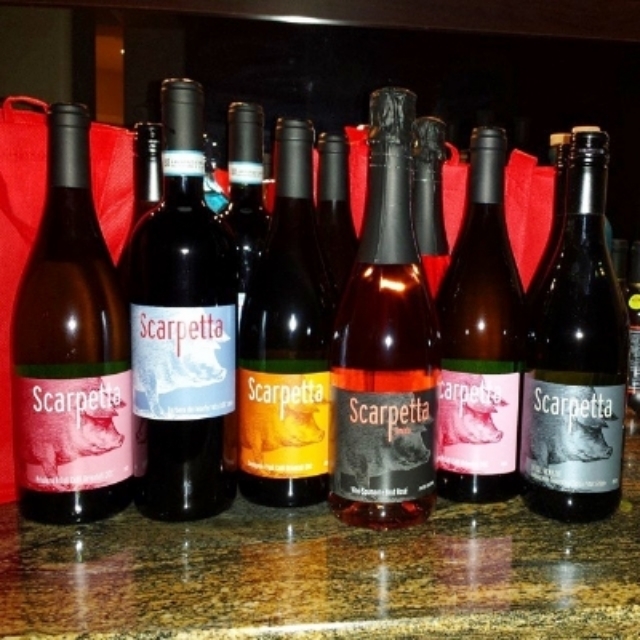 In March of 2015, Mark Tarbell hosted Frasca Food & Wine of Boulder, Colorado with their Scarpetta wines at Tarbell's Wine Store.